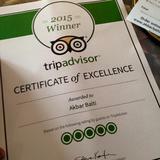 Did you know you can now order your Just Eat takeaway from Akbar Restaurant here on View? 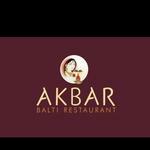 Do you work at Akbar Restaurant? 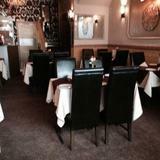 What did you think of Akbar Restaurant? Food is horrible.Never ever eaten food so bad. Too much colouring agents used in food. One curry was too sweet like sweet dish while other was so hot that unable to eat it. When called to complain about the quality of food the response was even worse. 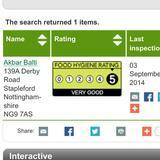 Strongly recommend not to order food from Akbar as it would be waste of money. This place used to be my favourite. Certainly not as good as a couple of years ago. Used to really rate it. 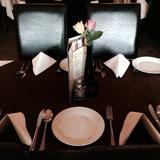 Like I have found with many restaurants, they are very good initially, but if you go regularly, they get complacent. The Akbar is one of the friendliest restaurants I have ever been to. The food is definitely a cut above and when you order something hot, it is hot and not tempered down. I have tried many dishes off the menu and have not been disappointed yet.